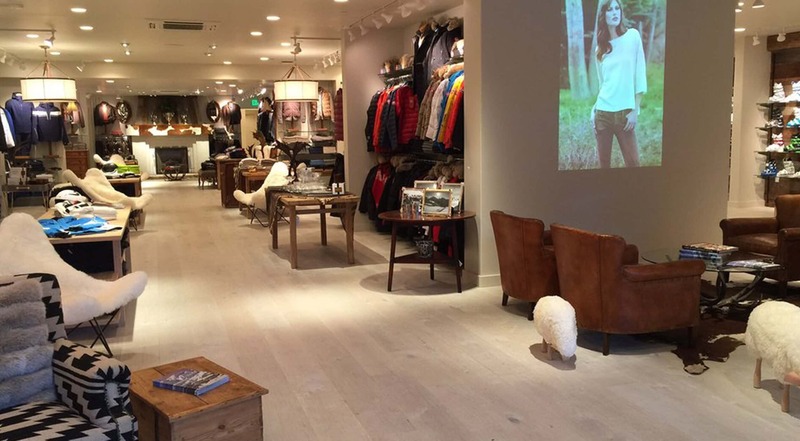 Gorsuch is a fine luxury ski and fashion retailer. For over 50 years, we have called the Rockies our home. We offer high-end performance skiwear, a curated collection of European apparel, and unique home furnishings and gifts. We are excited to extend our passion and tradition to Park City. Please stop by the next time you are in town so we can share our latest discoveries. We look forward to welcoming you.